Heart Rate Equipment There are 13 products. For use with a PM3 or PM4 on a Dynamic Indoor Rower, this kit is what you need if you want to use Polar equipment to monitor your heart rate. NOT FOR USE WITH THE PM5. To use Polar equipment for heart rate monitoring on your indoor rower with PM2, PM2+, PM3 or PM4, this kit is what you need. NOT FOR USE WITH THE PM5. For use with a PM3 or PM4 on a SkiErg. 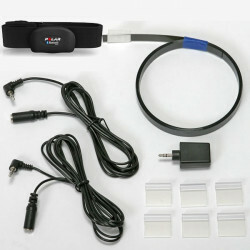 Includes a Polar heart rate chest belt and receiver to enable heart rate monitoring on the PM3 or PM4. NOT FOR USE WITH THE PM5 OR THE BLACK SKIERG. For use with Concept2 PM5s, PM4s, PM3s, PM2+s and PM2s. 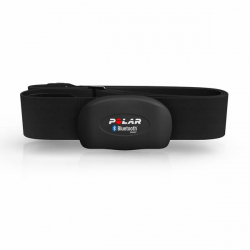 Polar H7 Bluetooth Smart chest belt for displaying heart rate data on the Performance Monitor. For use with Concept2 PM5s and PM4s. 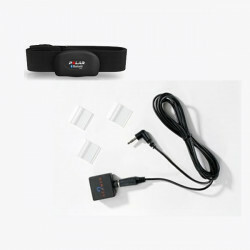 Garmin Comfort chest belt for displaying heart rate data on the Performance Monitor. If you already own a Polar™ or Polar compatible heart rate chest belt transmitter and would like to enable the PM3/PM4 heart rate monitoring function on your Concept2 Dynamic Indoor Rower, this Concept2 Heart Rate Receiver is what you need. NOT COMPATIBLE WITH THE PM5. If you already own a Polar™ or Polar compatible heart rate chest belt transmitter and would like to enable the PM2/PM2+/PM3/PM4 heart rate monitoring function on your Concept2 Model A, B, C, D, or E Indoor Rower, this Concept2 Heart Rate Receiver is what you need. For use with the SkiErg 1. 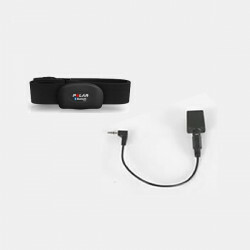 Enables heart rate monitoring on your PM3 or PM4 with Polar equipment you already own. NOT COMPATIBLE WITH THE PM5. NOT FOR USE WITH THE BLACK SKIERG. Replacement Sunnto Comfort Belt strap. Fits chest size 19–26 inches. This is the receiver only part of the Polar Heart Rate Receiver. 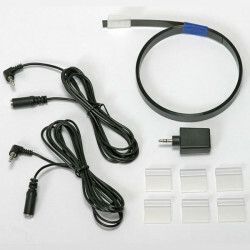 If you need both the receiver and cable, order part number 1862, Heart Rate Receiver for Polar Equipment. Compatible with PM2/PM2+/PM3/PM4 monitors. NOT compatible with the PM5 monitor. See more info. Replacement Garmin heart rate strap. Transmitter not included. 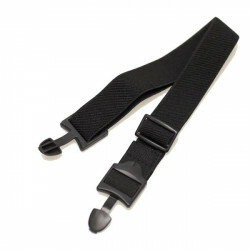 Strap for the original style Suunto chest belt. Does not fit the Suunto Comfort belt. 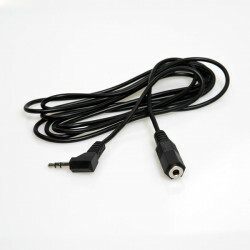 This is the cable only part of the Polar Heart Rate Receiver. 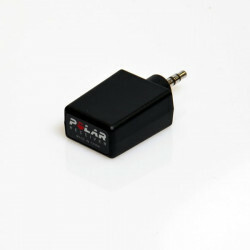 If you need both the receiver and cable, order part number 1862, Heart Rate Receiver for Polar Equipment. Compatible with PM2/PM2+/PM3/PM4 monitors. NOT compatible with the PM5 monitor. See more info.